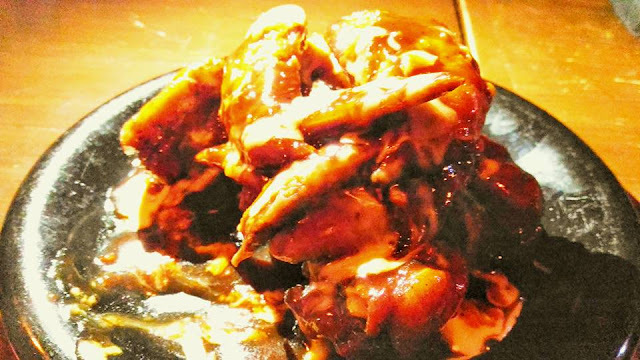 My Foodelity: What's New With Gibb's Hot Wings? The other one is Gibbs' Chick N' Fries. 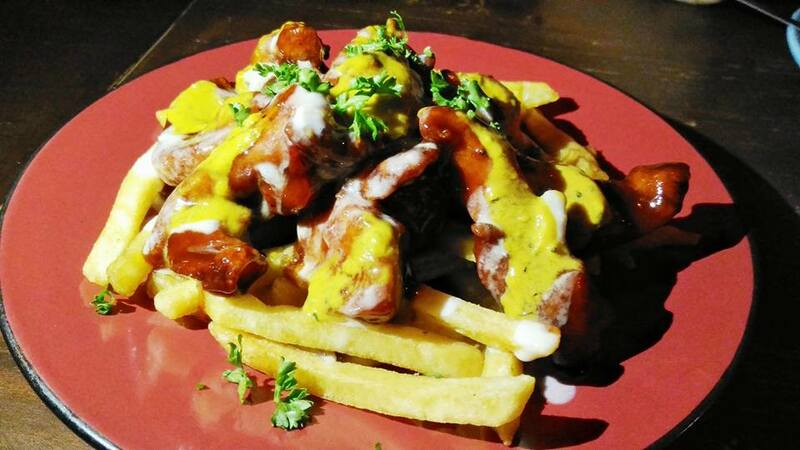 It is served as purely chicken tenders with potato fries and of course the hot wings are tanged with hickory and honey mustard sauces for one to savor. And an all-time favorite too was served! 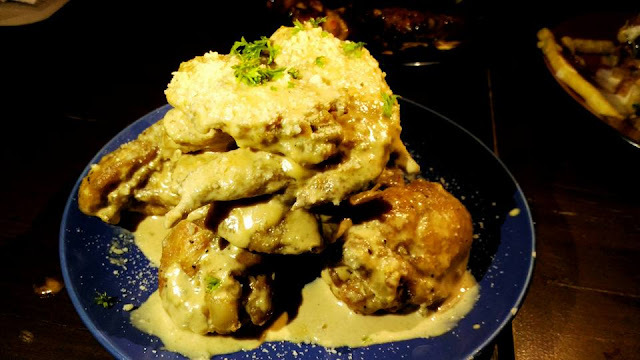 Say, Hello to this Gibb's Angel Wings in creamy sauce and melted parmesan cheeses. It's heaven! 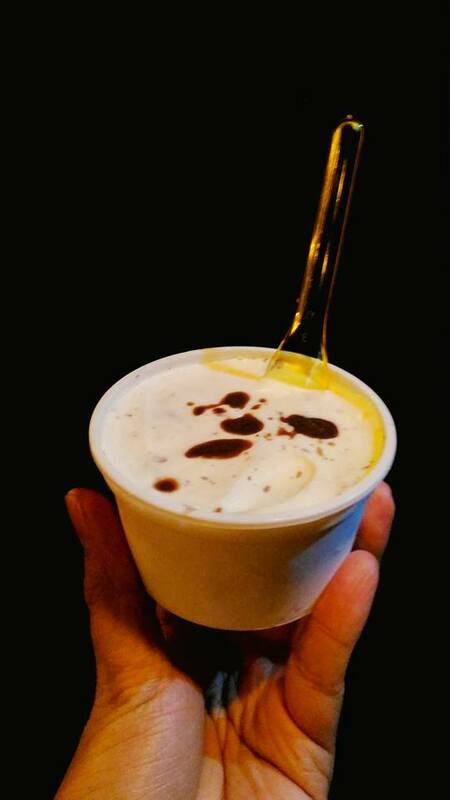 We also have "dessert" in a form of an ice cream! 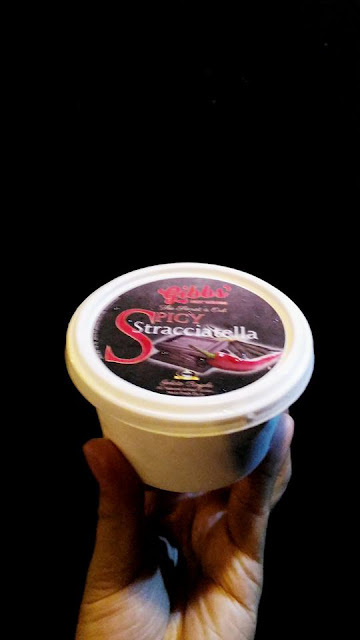 What's best to savor is their Spicy Stracciatella!!! 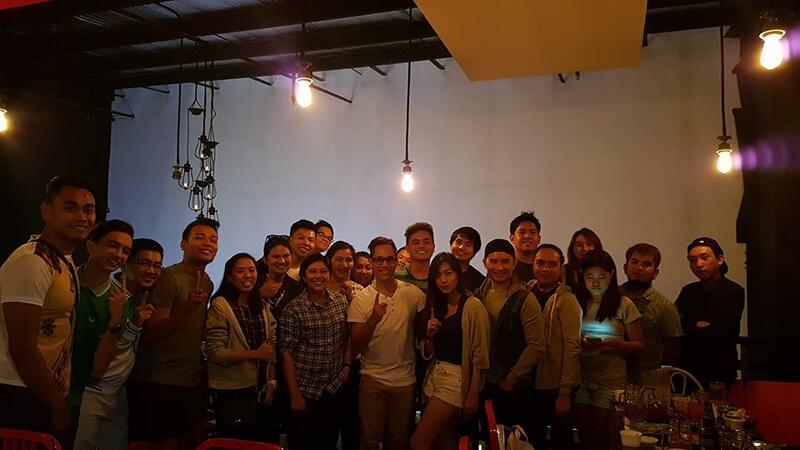 They also serve local beers like SML, SML Apple, Pilsen, BrewKettle, & now Smirnoff Mule. 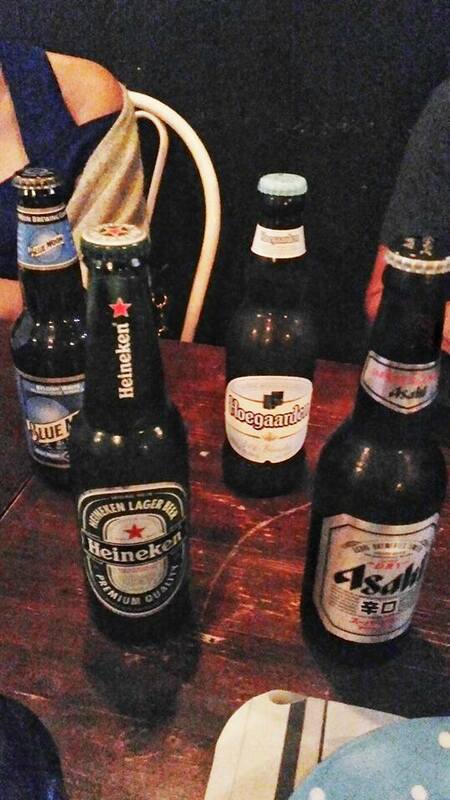 Choose your poison of the night! Note, watch out for every Wednesday. 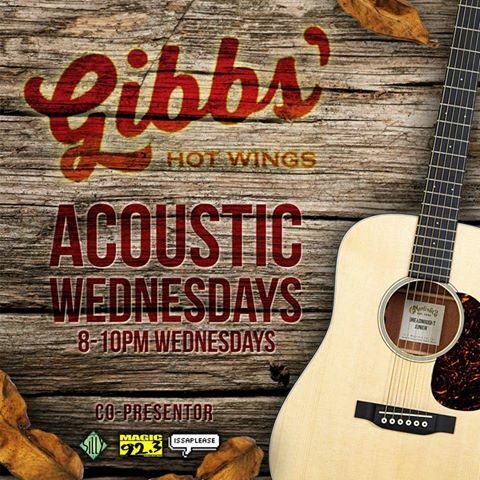 It's Gibb's Acoustic Wednesdays! So what's on your mind now? Would you like to visit Gibb's Hot Wings and maybe, TRY their new offerings while chillin' with their live bands? Hope to see you there!